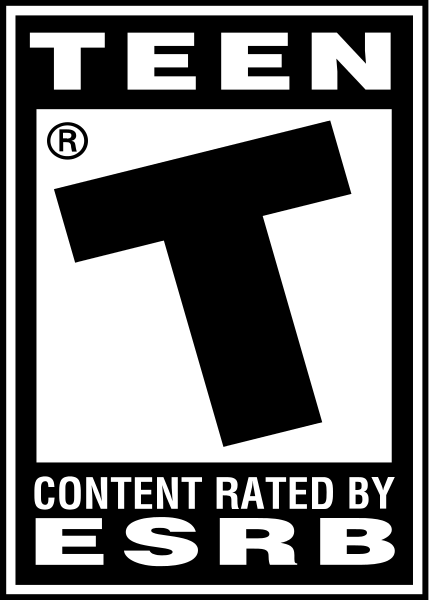 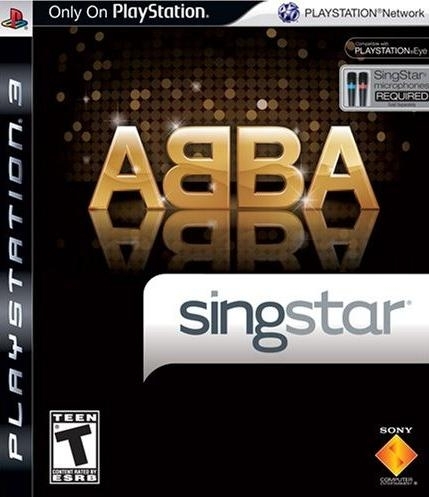 SingStar® ABBA lets you shine on stage while singing to the bands most unforgettable music and videos on your PLAYSTATION®3 system. 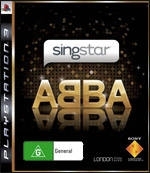 SingStar® ABBA features 25 fabulous pop tracks so you can shine on stage and sing along to authentic ABBA music videos. 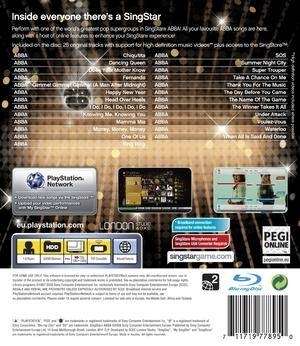 Experience SingStar’s online features and personalize your content by purchasing songs, uploading videos/photos and rating the performances of others. 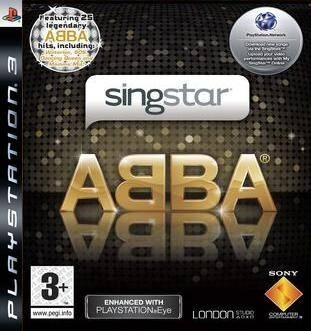 Get ready to sing along to some of the most unforgettable songs of all time with SingStar® ABBA. 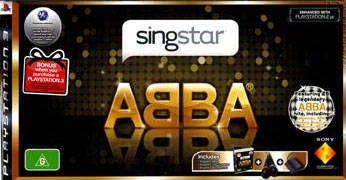 25 famous tracks with the original ABBA videos, including ‘Mamma Mia’, ‘Gimme Gimme Gimme’, ‘Waterloo’ and ‘Dancing Queen’.